Georgia’s political landscape has changed dramatically in the twenty years since Georgia Equality was founded; however, the potential for our community to advance LGBT policy issues has only strengthened with greater social awareness and acceptance. Georgia Equality has developed a bold, new strategic plan for grassroots political advocacy – Campaign for a Fair Majority – that is based on current political reality and enables us to build a bi-partisan fair majority in Georgia. Carving out a bi-partisan fair majority in the state legislature and on local councils and commissions requires targeting unfair elected officials for defeat in primary and general elections, while supporting those incumbents and challengers who are in the best position to advance pro-active LGBT policies and legislation. 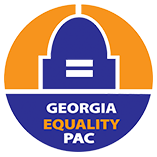 Georgia Equality PAC works to advance fairness, safety and opportunity for gay, lesbian, bisexual and transgender Georgians through strategic support and opposition of candidates for state and local office. 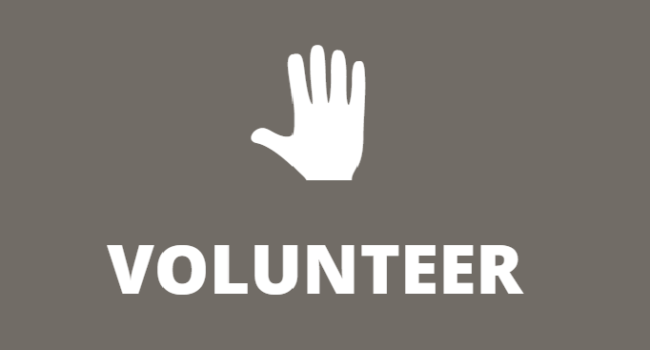 To visit the website for Georgia Equality and the Equality Foundation of Georgia please visit www.georgiaequality.org. © 2019 Georgia Equality, Inc.